The increasing recognition and acceptance of transpeople has never been more evident in southeast Michigan than in this month, which is full of trans-friendly activities and groundbreaking news of statewide trans advocacy organization Transgender Michigan opening up their first office in Ferndale. The celebrations kicked off with a potluck dinner hosted by Affirmations community center’s Gender Non-Conformists Group on Aug. 5. Next is the annual Transgender Pride in the Park, held at Geary Park in Ferndale on Aug. 14 from noon to 6 p.m.
And from 9 a.m.-3 p.m. Aug. 28, Affirmations will play host to Michigan’s first-ever Transgender Health Fair. There will be free and low-cost health screenings available, along with information from organizations that provide services to transgender individuals. Crandall started Transgender Michigan with her partner Susan Crocker as a way to unite transpeople from all over the state in an “online clearinghouse for transgender information and events in Michigan,” according to their website. And, starting this month, they’ll have an office – the first site for transgender resources in the state – which will provide literature and assistance for the trans community. The office will be staffed four days a week with a worker provided by AmeriCorps through the Michigan AIDS Coalition, which is renting out the office to Transgender Michigan in the Community Pride Building on Livernois. Transgender Michigan provides a network of support to hundreds of transpeople throughout the state, with doctor referrals, mentoring, events, lobbying and education. Now, they’ll be able to do that from a permanent home. Like Fox-Phillips, Charlie Ford Jr. faced workplace discrimination because he was transitioning from female to male. 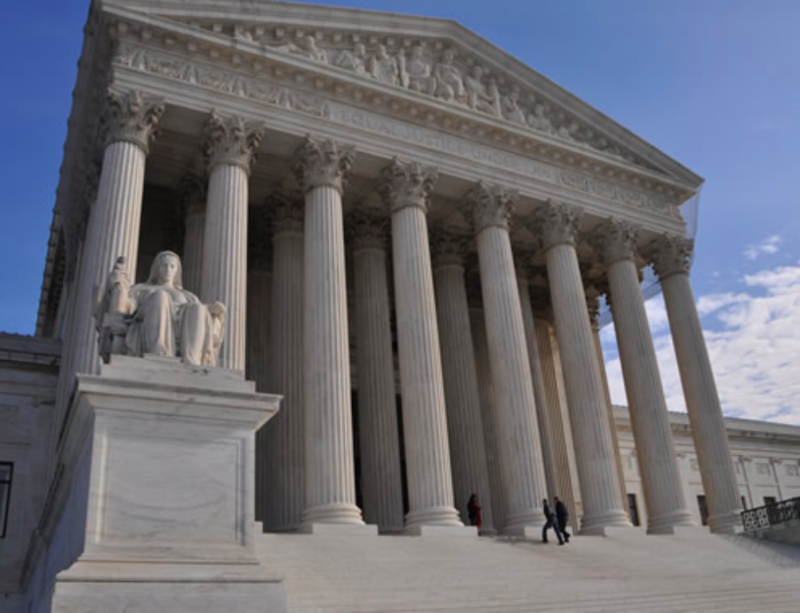 “I had been severely harassed in the bathroom I was forced to use at my internship,” he recalls. “I talked to my supervisor about it, and she basically said that I brought all of this on myself because I’m trans and keep telling people to call me Charlie or Charles and dressing the way I did – as a guy. And hopefully, with a new home and staff person, Transgender Michigan will have many more success stories to tell in the future. 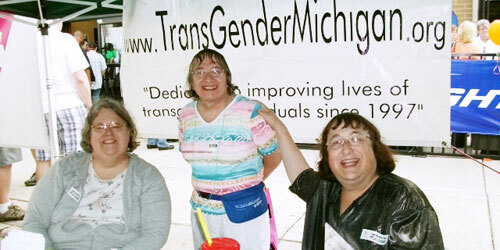 For more information, visit http://www.transgendermichigan.org.